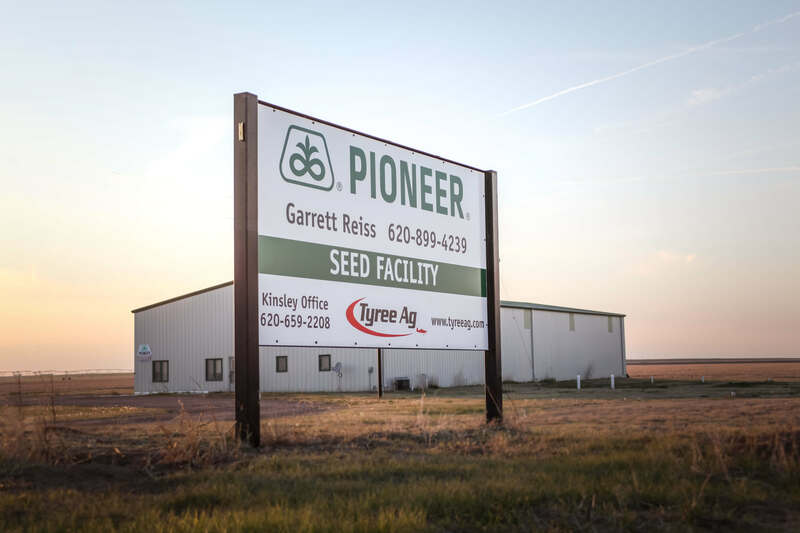 As an authorized agent for DuPont Pioneer seed, Tyree Ag offers and supports a full line of Pioneer seed products including corn, soybeans, grain sorghum, forage sorghum, sorghum-sudangrass, sunflowers, canola, and alfalfa. Selecting the right crop and variety for your field is the first step to a sucessful year. Tyree Ag can provide consultation on selecting which variety is a best fit for each acre on your farm. They also offer variable rate seeding prescriptions based off soil conductivity, grid sampling, and yield data to assure you are getting the most out of every acre. Tyree Ag also has access to a broad selection of seed wheat from numerous suppliers accross the area. Please contact us for all your seed needs.